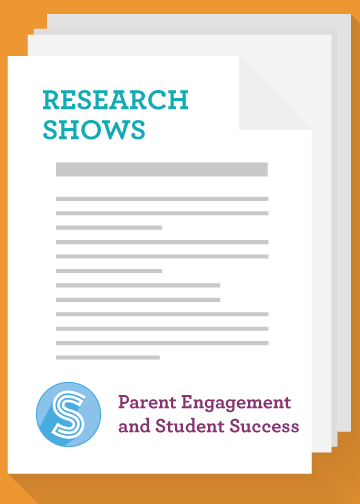 Find out more about parent engagement strategies and what's working today. The present review offers a strategic perspective on parent engagement, first discussing the traditional perspectives on parent involvement and its critique, then describing the spheres of influence on students' learning, and finally articulating the best practices to achieve desired outcomes. Find out what methods are most effective for engaging parents. Engage with ideas that fit your unique challenges. Reframe your parent engagement perspective for increased success.